Today’s post is about Dragonology – the study of dragons, and the marvellous book by the same title. 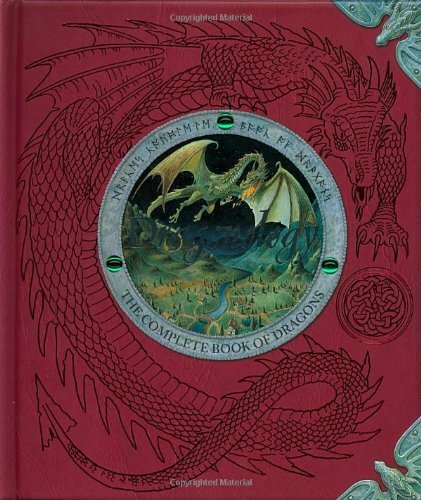 Written from the point of view of Dr Ernest Drake, a master dragonologist from the Victorian era, he imparts his wisdom of many years of dragon study onto the next generation, giving them information about dragons, their habits and behaviours, how to study them, and just a little splash of magic on the side. 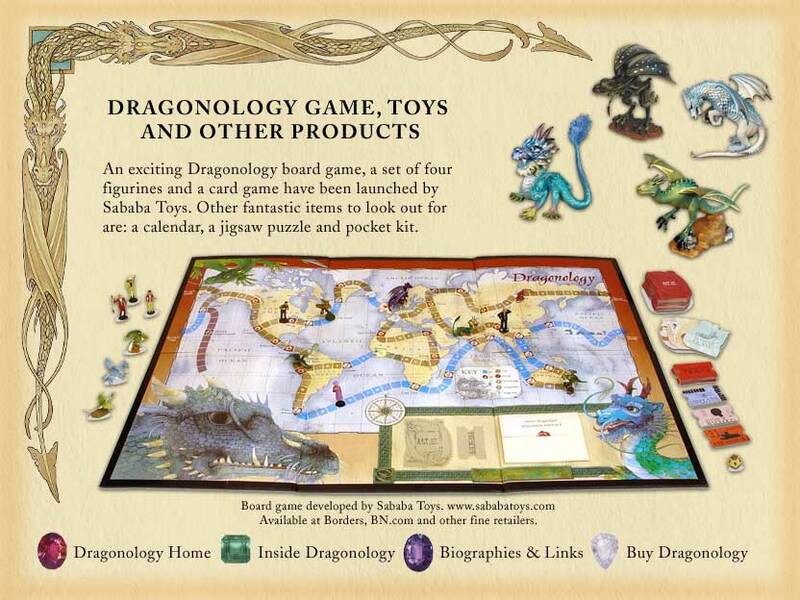 With interactive pages, and fantastic drawings and diagrams, he imparts the wisdom of his many years of study, and encourages the true believers of dragon to go out into the world and study dragons, as well as helping the rare and dwindling numbers in the wild. Appendices – Laboratory, Spells, Famous Historian and Afterword. Personally I love this book very much. It’s just such a fantastical written and presented book, packed full of interesting information and little interactive bits. 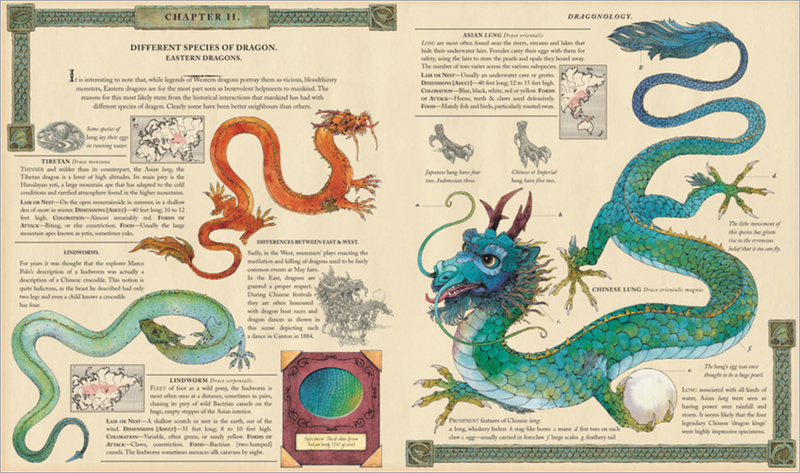 On the sample page above that little red square in the middle contains a sample of Lung Dragon scale, which is fascinating to just run your fingers over, and at the back of the book is a sample of dragon dust, which can be used is some spells or potions for dragons. 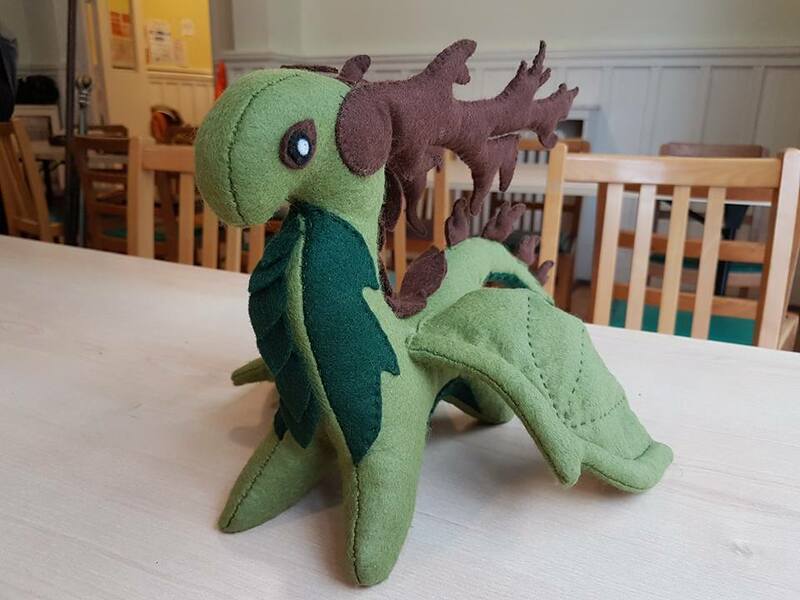 After the success of his first book, he went on to write other, as well as releasing a line of dragon figures and a popular game based on dragonology. Travelling the world by land, sea and air, you have to collect information on the nine different species of dragon in the game, using ancient spells and dragon charms whilst you do so. And having played the game myself, it is fantastic fun. Also helps that I tend to win, but I see that as my love of dragon just shining through. He now has an extensive list of books to his name, including fields guides, specifics guides for the species of dragons, a collection of stories from his own experiences of a dragonologist, a guide to charms and spells, and my personal favourite, a guide to bringing up your own baby dragon (hint: you need a LOT of food). P.S. Don’t worry, I have not forgotten about Dungeons and Dragons (a fairly obvious choice for D), it will be coming up later in the month, just be patient. Up until this challenge I had no idea there was such an interest in dragons! You learn something knew everyday! And a day where you learn something new is never a waster day, hope you’re having as much fun with this challenge as I am! I sure am! I didn’t think I would like it, but it’s so fun and I am getting to meet so many wonderful people and learn great new things!! This book would go very well with my books on gnomes, unicorns and my encyclopedia on fairies. I’ll have to check it out! Perhaps too obvious… Ironically, Dungeons & Dragons suffered from a dearth of dragons, hence the creation of the Dragonlance setting (which may have overcompensated with too many dragons). Of the classic modules, off the top of my head, the only one I can think of was the baby red from Horror on the Hill. You are doing a great job here and should be well pleased with the interest you’ve garnered on the topic. Well done!